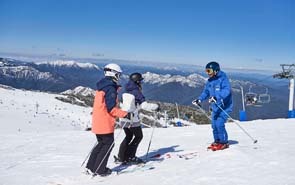 Established in 1978, Disabled Wintersports Australia (DWA) is the National Sporting Organisation (NSO) body responsible for Adaptive Winter Sport in Australia. The organisation’s members range from recreational skiers to Australia’s Winter Paralympians, including Vision Impaired Dual Paralympic Medallist, Jess Gallagher - Bronze in Slalom, Vancouver 2010; Bronze in GS, Sochi 2014. DWA provides opportunities for participation and development on snow through camps, sporting pathways and Resort Services Programs. 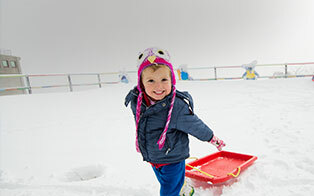 DWA members receive up to 50% off peak priced lift passes for themselves, and a bona-fide carer/guide where required. Please present DWA membership card at time of purchase to receive discount. Valid for 1 - 7 day lift passes. Not valid for sightseeing, part day, or twilight passes, or for Lift & Lesson products. For more information or to become involved, contact Jane Diplock on 1300 265 730 or via email at vic@disabledwintersport.com.au. 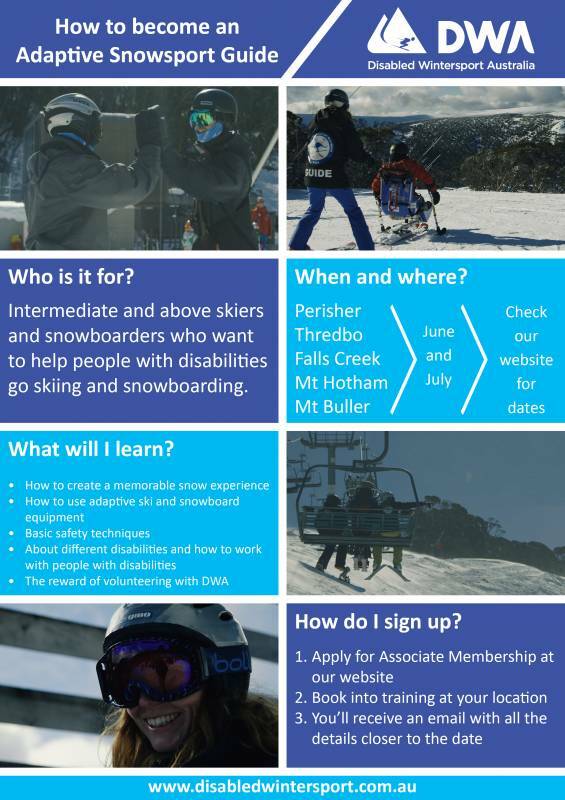 It doesn't matter if you are an experienced pro or visiting the snow for the first time, our world class team of international instructors at the Mt Buller Ski & Snowboard School can help you make the most of your next trip. 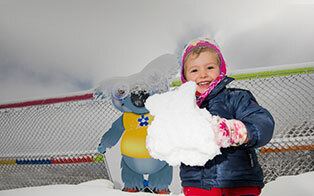 Learning is fun at Mt Buller Ski & Snowboard School and Buller Kids Centre- with programs for kids aged 3 to 18 years from beginners to experts. 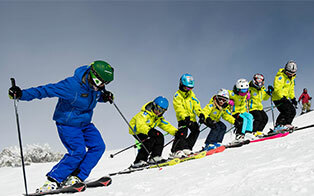 At the Ski & Snowboard School your child's enjoyment is at the heart of everything we do, and your child's safety is our number one priority. The Buller Kids' Centre Creche caters for children aged three months to three years. Our seasonal programs offer a full winter of on snow fun, learning, and development with specialized kids and adult programs. Whether you're interested in freestyle, racing, improving your skiing and snowboarding skills across the board or just having fun, there is a program for you!